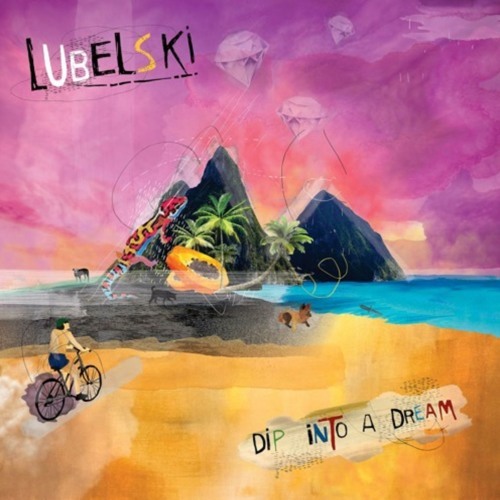 Buy: http://classic.beatport.com/release/dip-into-a-dream/2542702 Los Angeles’ Lubelski takes us on a tripped out journey with his forthcoming two-tracker 'Dip Into a Dream' - set to land on April 19. on Audiojack's Gruuv imprint. Ahead of the hallucinatory EP's release, Lubelski has handed over the title track for a premiere on Mixmag - a narrated and extremely catchy tune that will have you strutting your stuff through various dreamlike states on the dancefloor in no time. Nice. Want to listen it again and again. THX! A week earlier we truly are blessed.